There are so many reasons why you should dress well every day, no matter what you're doing or where you're going. Nobody likes waking up early and having to plan a cute outfit. But dressing well can be so rewarding and really change your day and mood. Since when did it become an unusual thing to put effort into what you wear and have fun with fashion? Since when is anyone not wearing sweatpants and a hoodie breaking unwritten social rules? 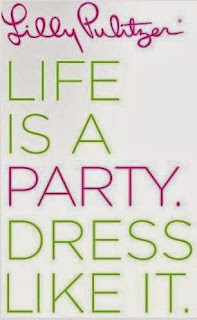 Why should “dressing up” be reserved for special occasions only? Here are some excellent reasons why to dress well, explaining why you should but put in the extra effort to look your best every day. Because life’s too short to blend in. Don’t settle for average. Because you only live once so why not feel like a princess every day? It Makes a Good Impression, When you look good, people notice. It Will Help You Stand Out, express yourself and dress up, it really does make you stand out against everyone who doesn’t put in the effort. Fashion is a method of self expression. What are you trying to say? Because you never know who you’ll run into. Because you deserve to look your best at all times. Because parties aren’t the only time to celebrate. 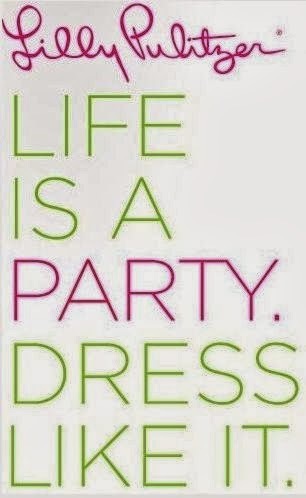 Because that fabulous party dress in your closet cost too much to only be worn once. Because if you’ve got it (great style, killer confidence, amazing legs), it’s just wrong not to flaunt it. Because glamour isn’t only reserved for the rich and famous, even though maybe they’d like you to believe it is. Because nothing beats the rush you feel when you look in the mirror and LOVE what you see. Why do YOU dress up? What do you think? Do you make an effort to dress up every day? What inspires you to put effort into your look? Tell me what you think by leaving a comment.